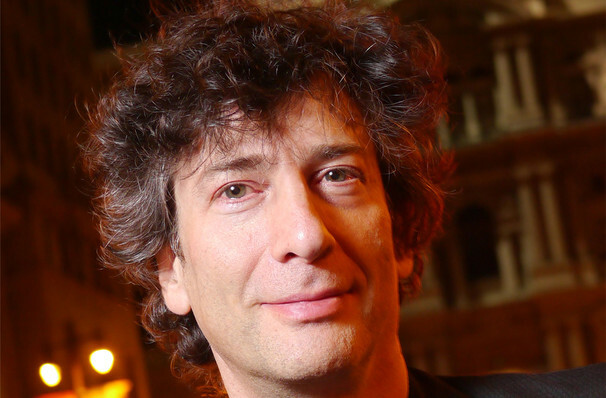 Far more than just a science fiction/fantasy novelist, Neil Gaiman's storytelling prowess has taken the world by storm, and it appears that he is far from finished. Having published over 20 novels including the hit best-seller American Gods (and its big-budget television adaptation about to enter its second season), Coraline, Neverwhere, and Stardust, he is also celebrated for creating the graphic novel series Sandman, winning praise from the horror king himself, Stephen King. Expect an evening in his company to illuminate and inspire as he talks his works, past, present and future. Seen Neil Gaiman? Loved it? Hated it? Sound good to you? 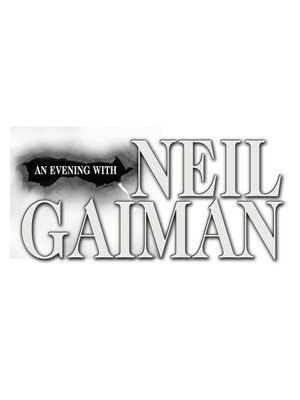 Share this page on social media and let your friends know about Neil Gaiman at Ruth Finley Person Theater. Please note: The term Ruth Finley Person Theater and/or Neil Gaiman as well as all associated graphics, logos, and/or other trademarks, tradenames or copyrights are the property of the Ruth Finley Person Theater and/or Neil Gaiman and are used herein for factual descriptive purposes only. We are in no way associated with or authorized by the Ruth Finley Person Theater and/or Neil Gaiman and neither that entity nor any of its affiliates have licensed or endorsed us to sell tickets, goods and or services in conjunction with their events.